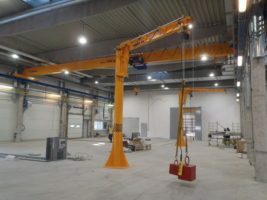 The production program of the company includes Derricks - rotating cranes, mounted on a separate concrete foundation. 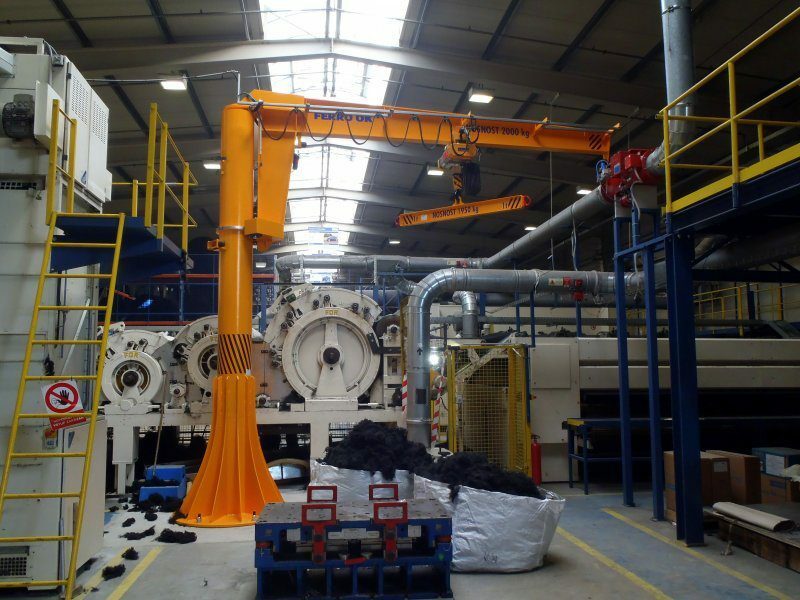 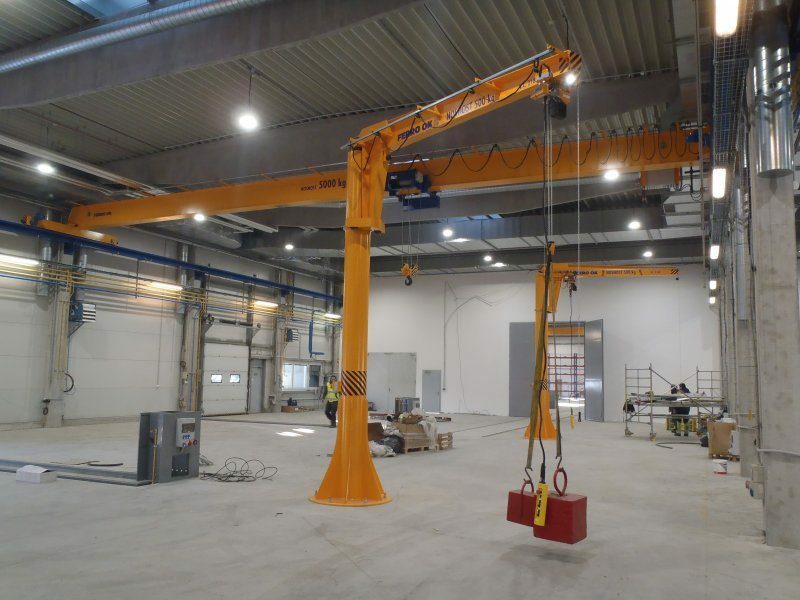 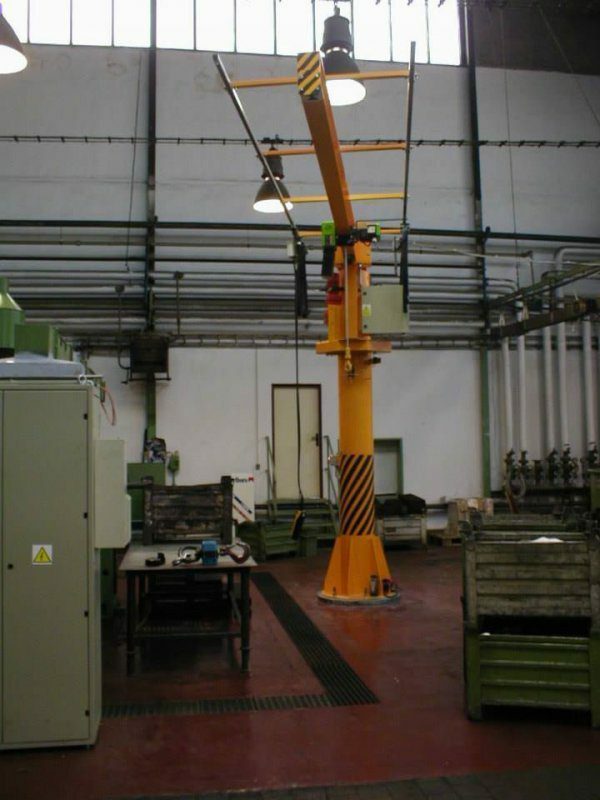 Furthermore, cantilever cranes, mounted on steel or reinforced concrete pillars of a hall. 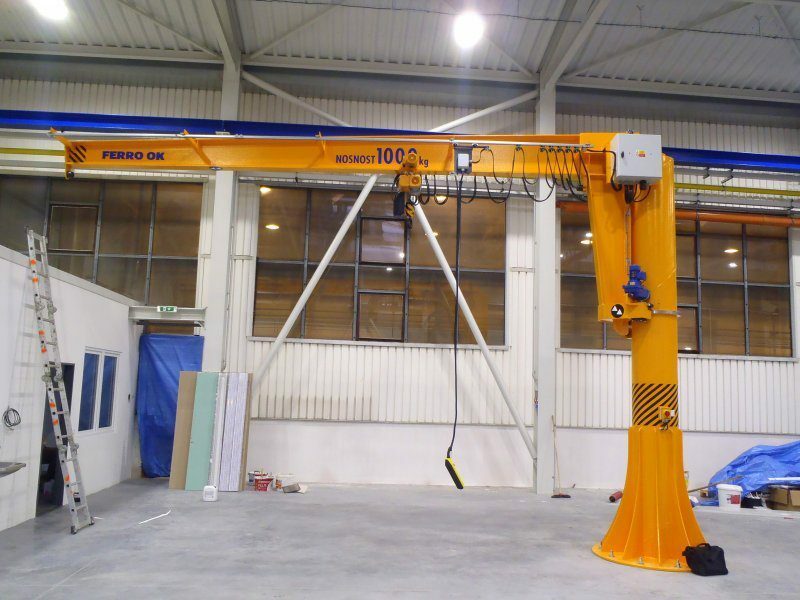 The cranes ensure precise and delicate handling of material technology for technological production equipment. 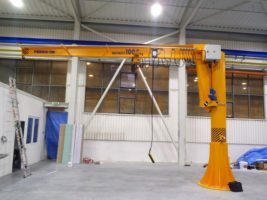 Our company offers a complete line of rotary cranes from lightweight with a hand drive of all movements, to fully electric cranes for handling multi-ton loads. 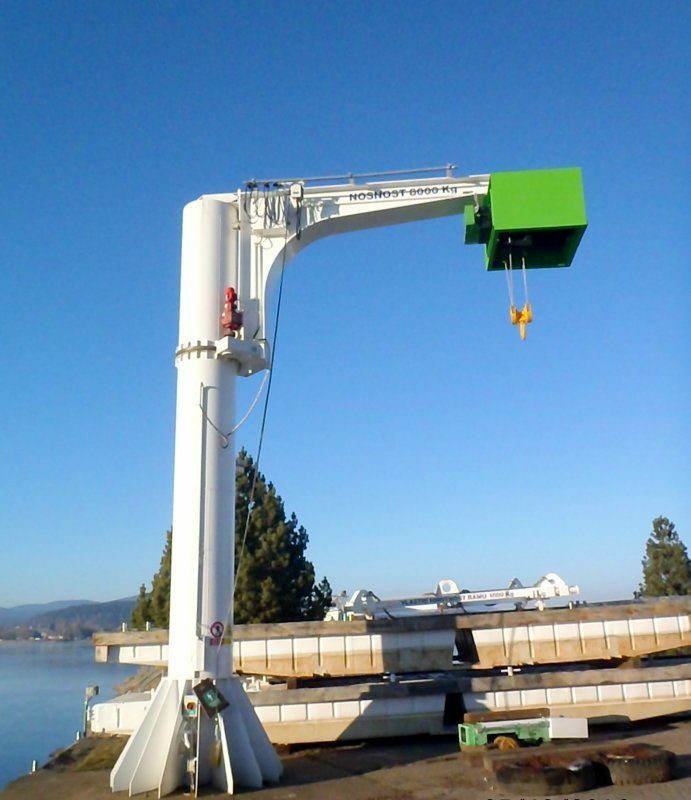 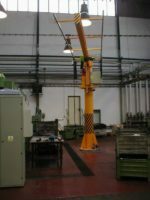 The cranes are mostly fitted with quality Stahl hoists. 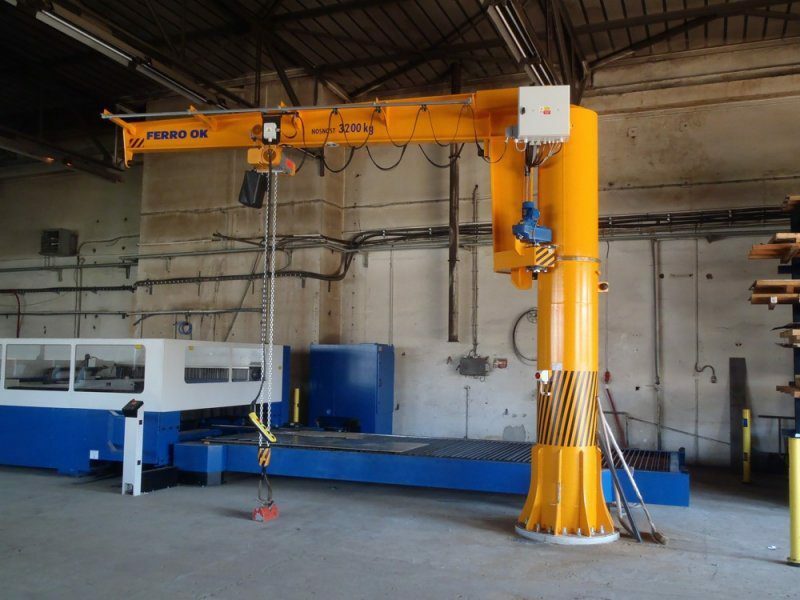 We design all derrick cranes individually, according to the customer's wish. 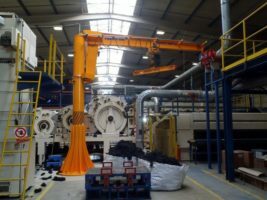 We provide free advice, where we are happy to help you choose the best derrick crane.